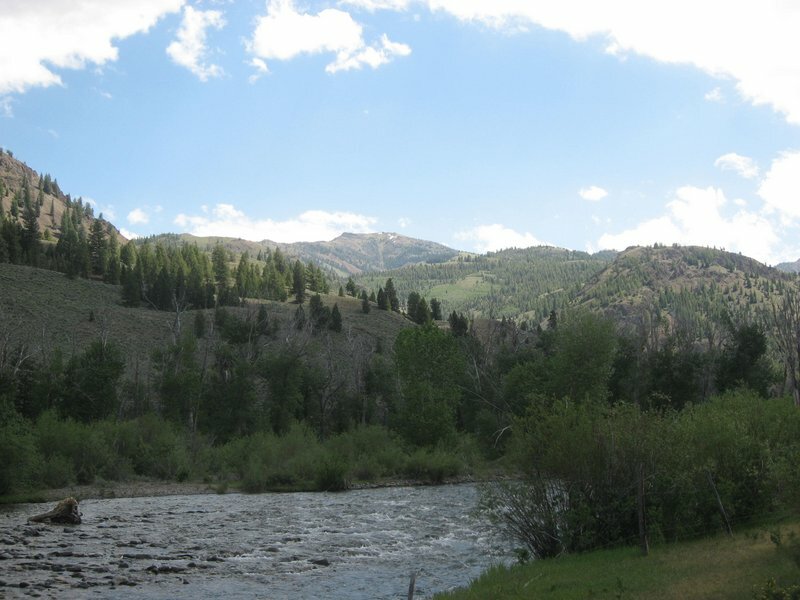 of the Salmon River and the East Fork of the Salmon River. 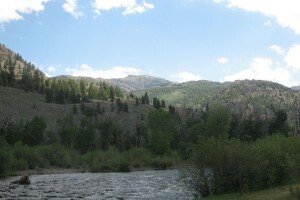 The parcel is 40 acres and includes both sides of the river. 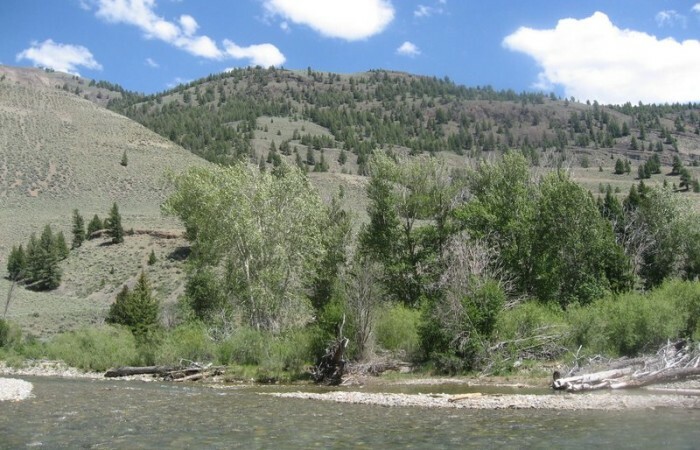 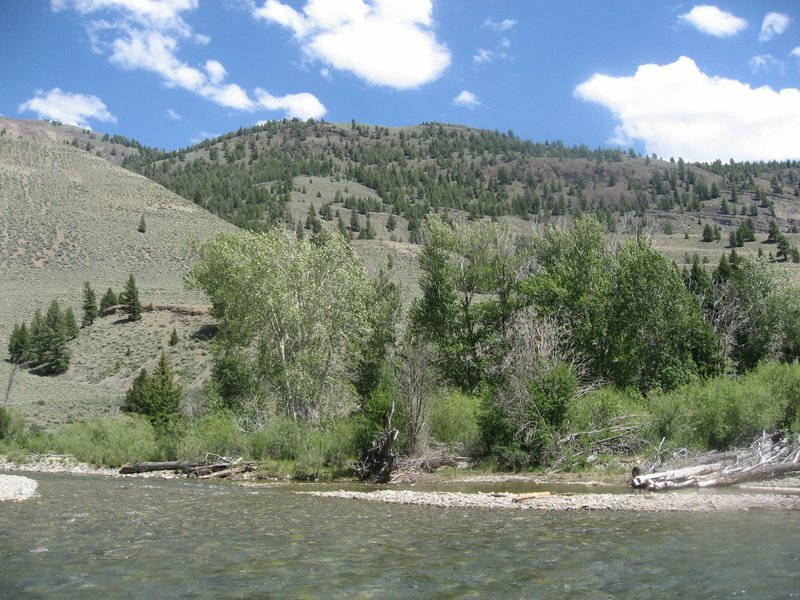 This parcel offers waterfront, big views in all directions, excellent fly fishing and world-class big game hunting. 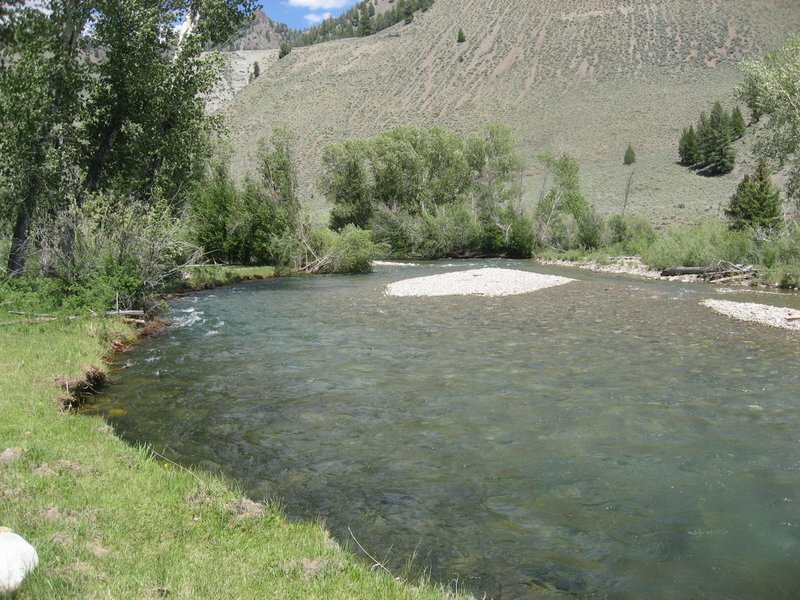 In addition, this parcel has decreed water rights that come with the property. 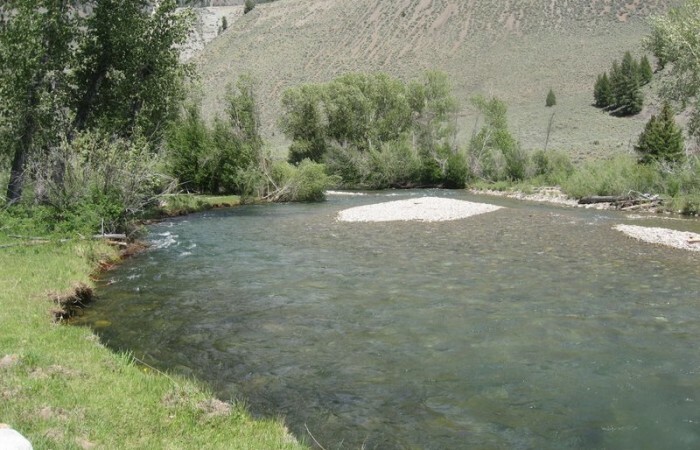 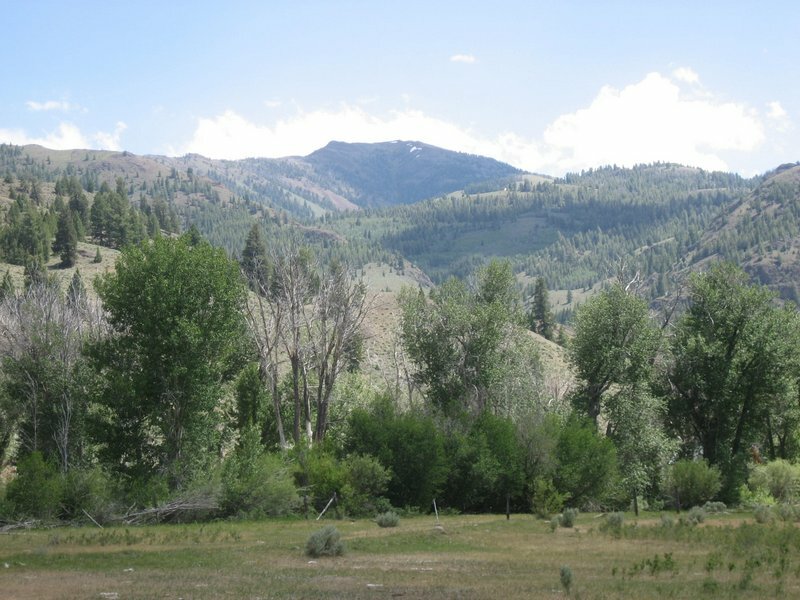 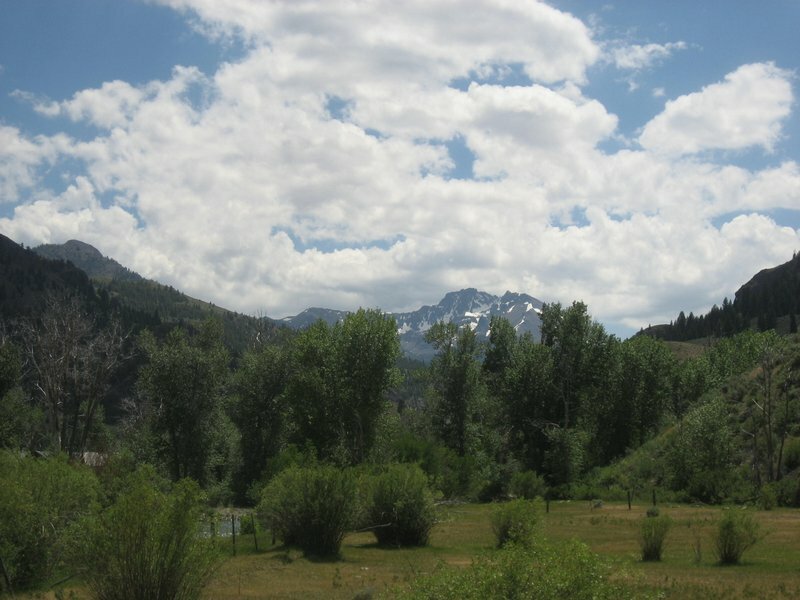 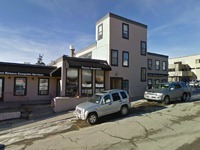 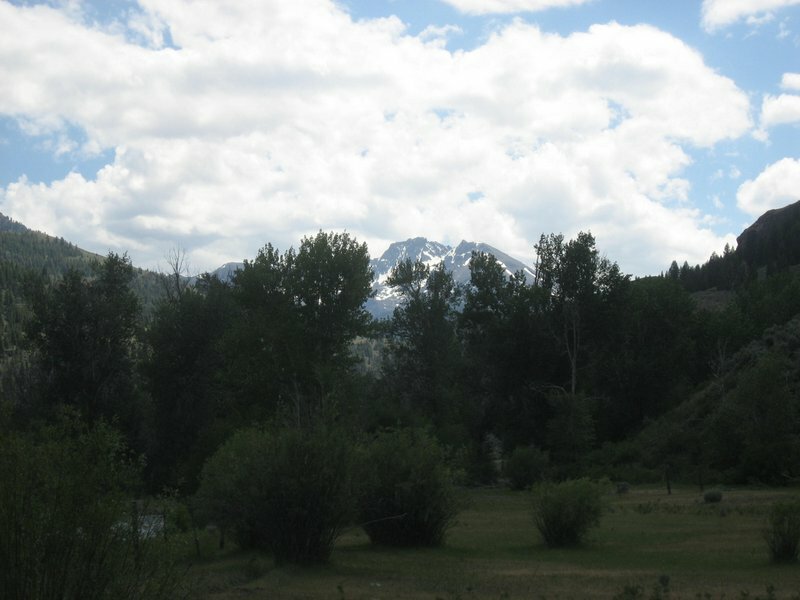 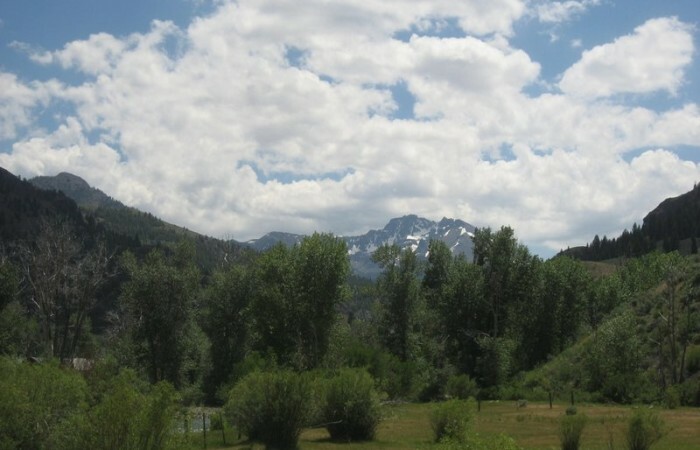 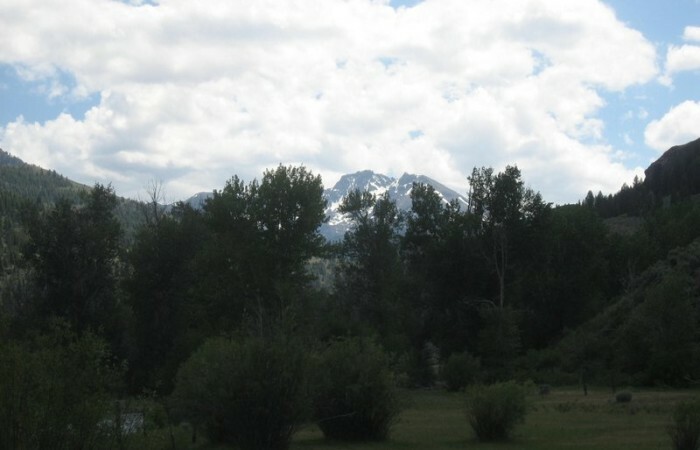 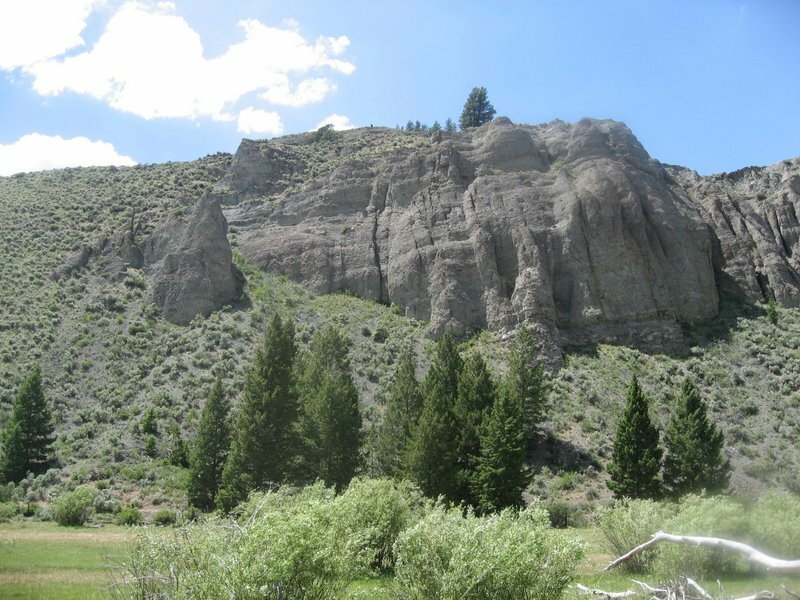 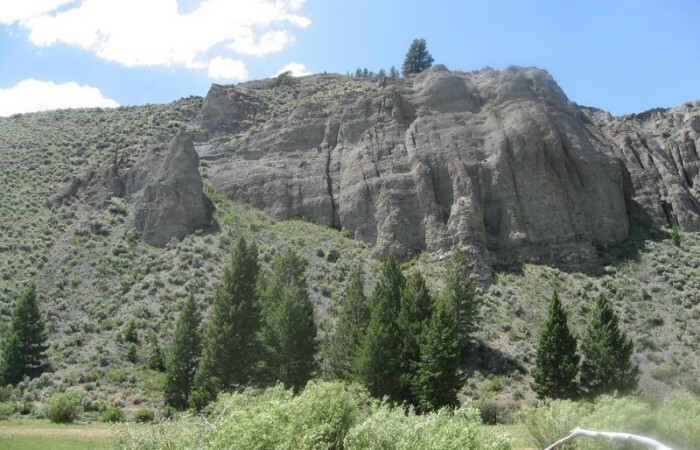 This stunning parcel is centrally located in some of the most beautiful land in the lower 48 states. 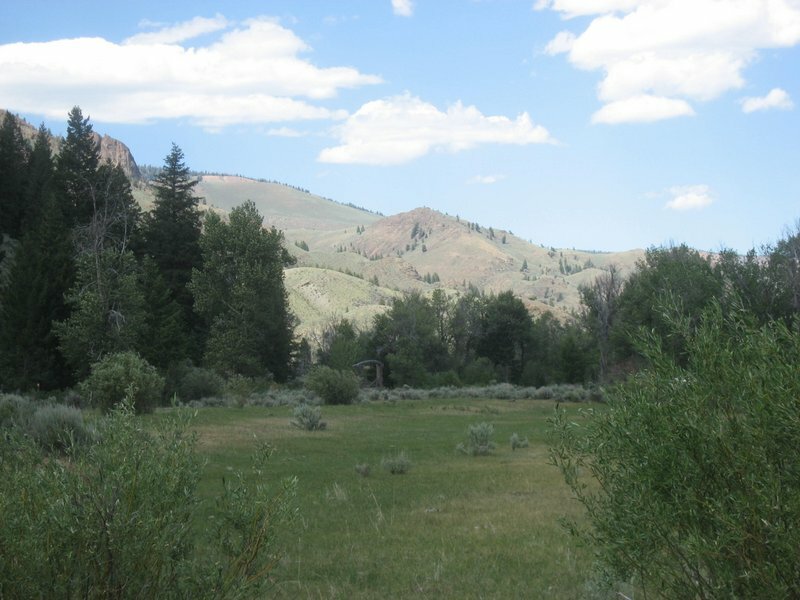 One can ride horses off the property and enter federal lands and ride for miles in every direct. 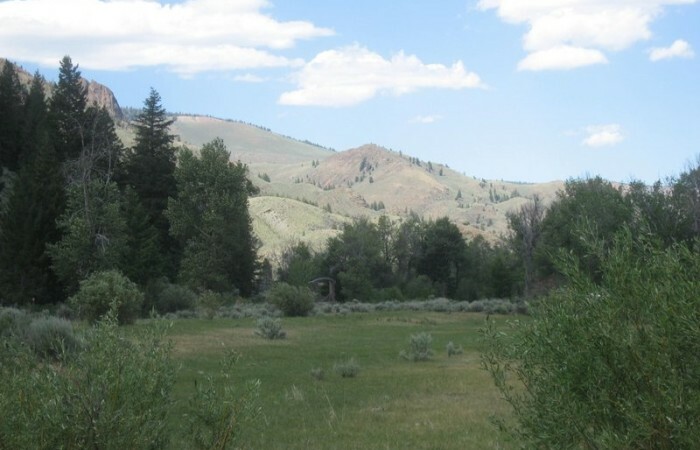 Take a good look at this very special property.